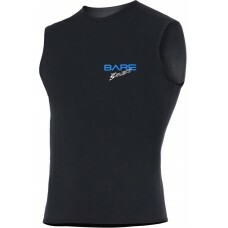 The Bare 3mm Sport X-Flex Vest is a multi-sport full-stretch vest. 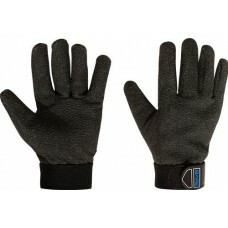 This S-Flex is designed for those.. 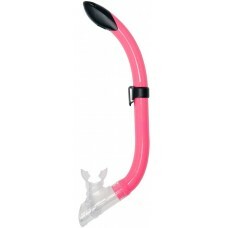 The Bare Semi Dry Compact Snorkel is designed for Children and those with smaller mouths. 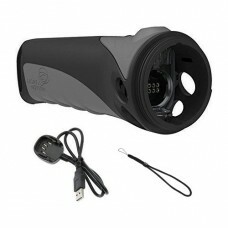 The Stream.. 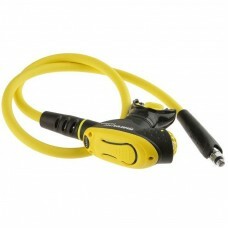 The GoBe FC Handle comes standard with the GoBe 1000 Wide FC and 800 Spot FC but is compatible with .. 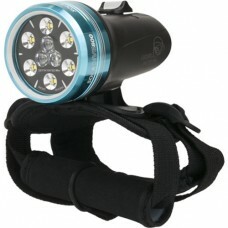 The Sola Dive 800 is a powerful, ultra lightweight, hand-mounted, SCUBA dive light. 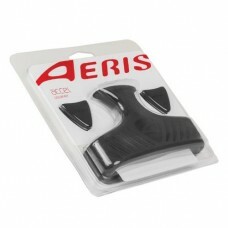 With the versa.. 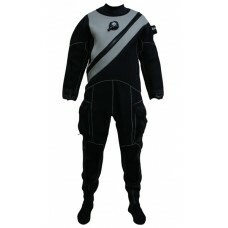 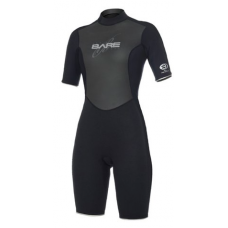 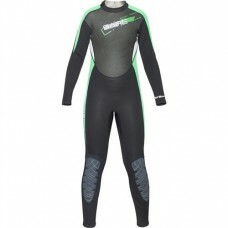 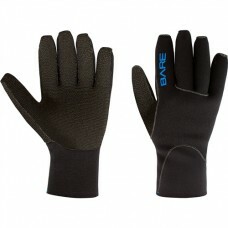 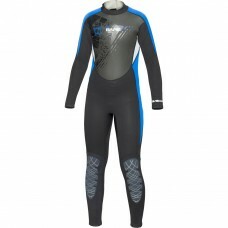 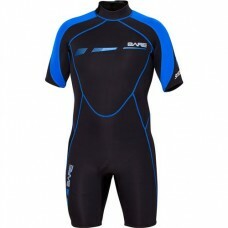 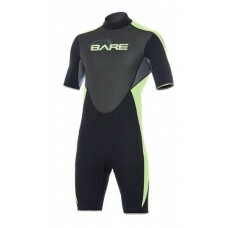 The Black Ice is on the cutting edge of drysuit technology, being the world's first Merino™ lined ..